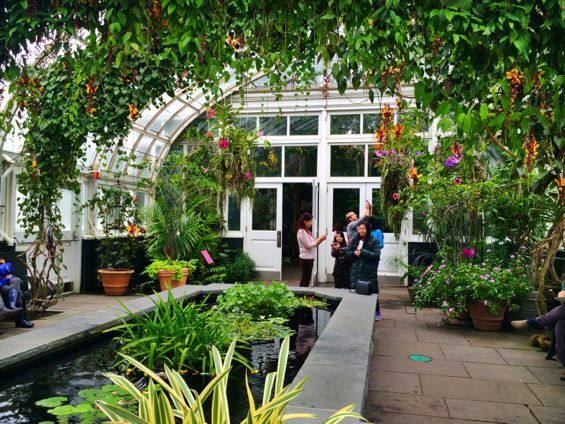 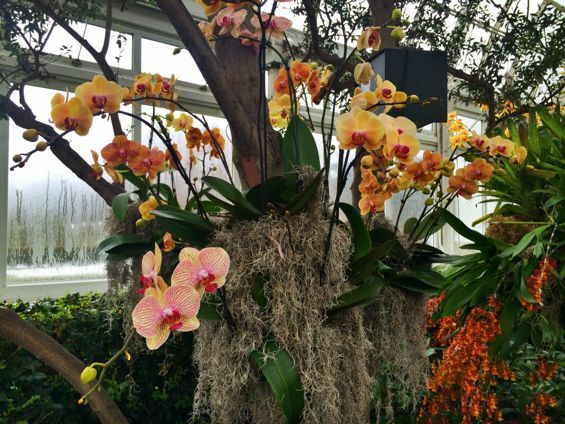 As soon as I heard about The Orchid Show at New York Botanical Garden, I knew I had to go. 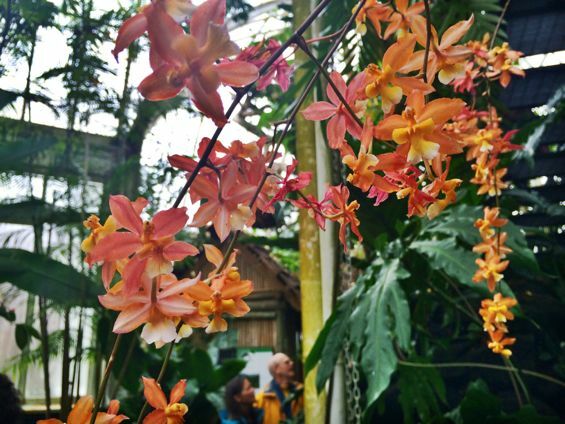 Photographs from the exhibit looked exquisite: chandeliers of orchids, in a variety of vibrant colors, dangling from the ceilings. 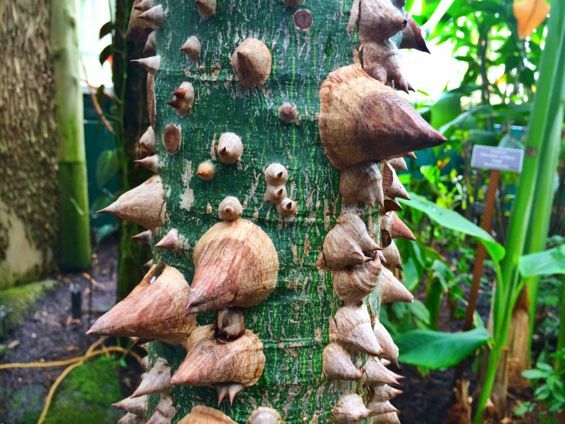 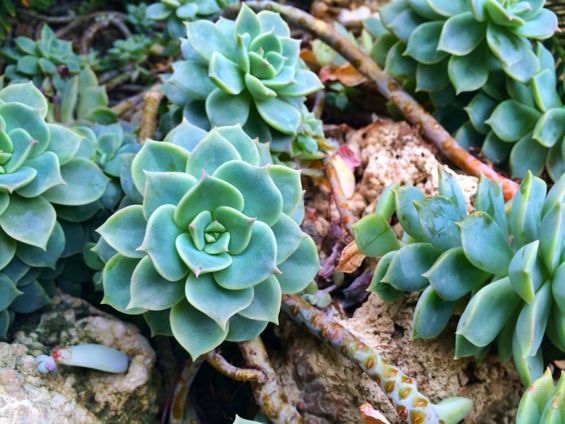 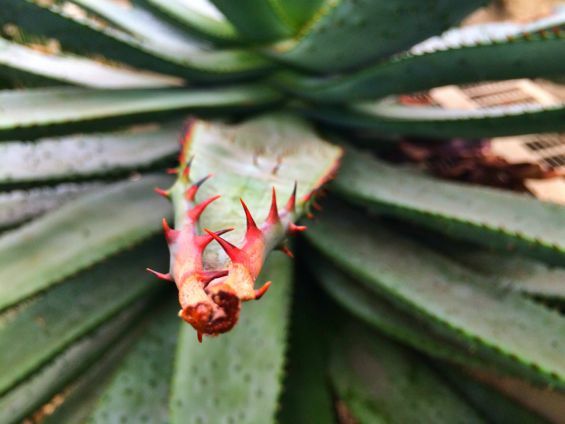 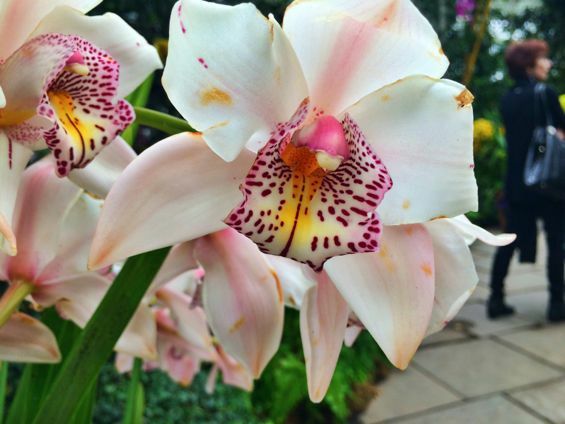 Having never met a flower I didn’t want to photograph (exhibit A), it was clear this was a must-visit. 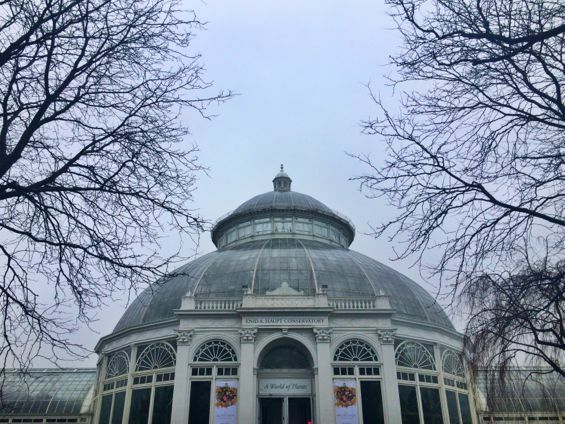 I made my way up to the Bronx on a MetroNorth train from Grand Central (the train stops right at the garden, making it a pretty convenient option). 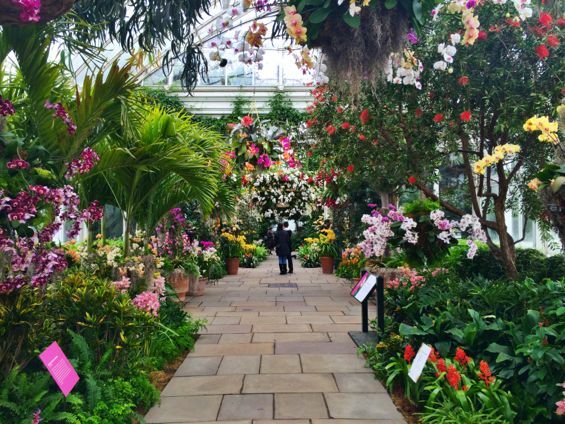 It rained all day on Saturday, but being tucked away with the orchids inside the Haupt Conservatory, I didn’t much mind. 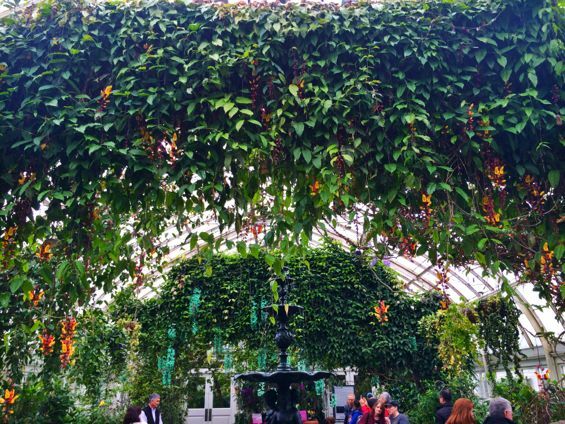 Plus, anything that dissuades crowds from showing up somewhere is a winner in my book. 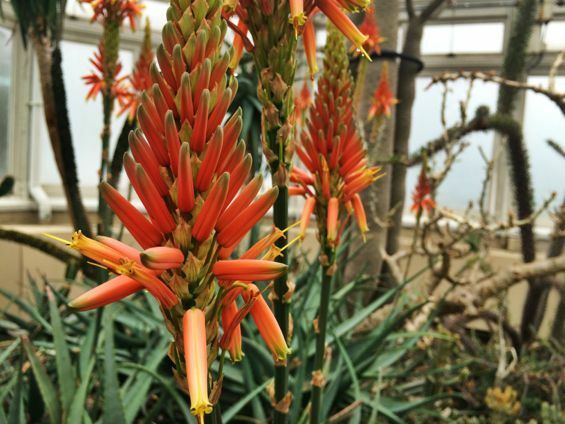 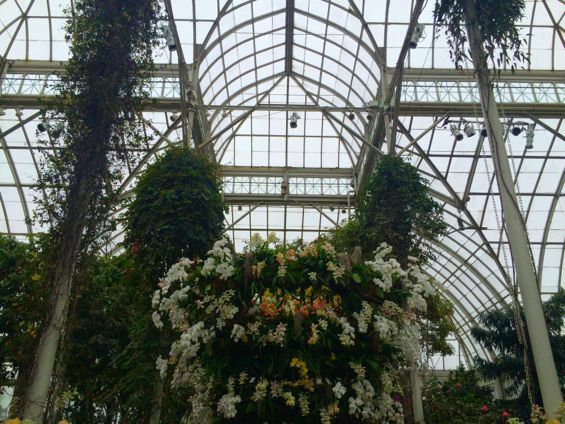 Once inside the conservatory, the magic began. 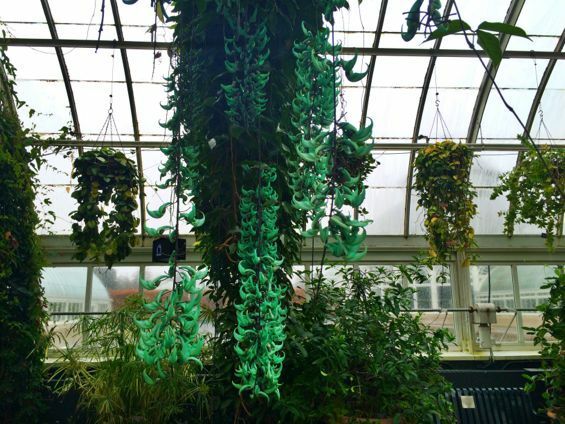 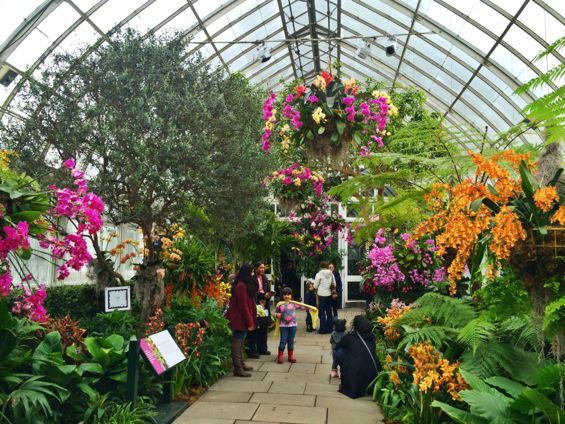 The exhibit is huge, winding its way through the entirety of the conservatory. 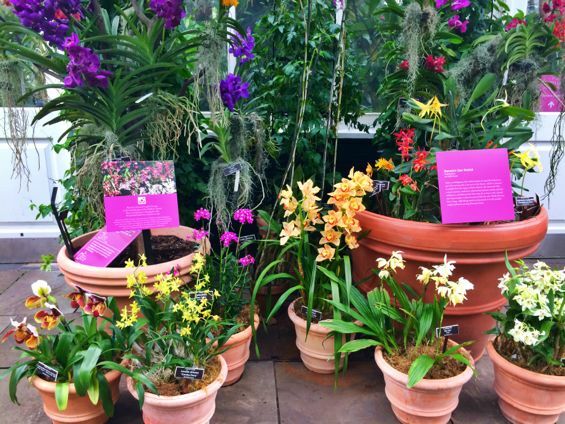 I tend to think of orchids as purple or pink, but there were more varieties here on display here than I could have imagined. 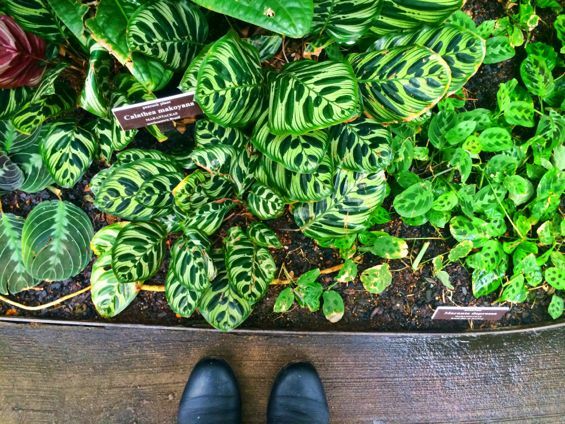 Signs throughout the exhibit were incredibly informative but, to be honest, I didn’t spend much time poring over them: I was more content to wander and soak all the beauty in. 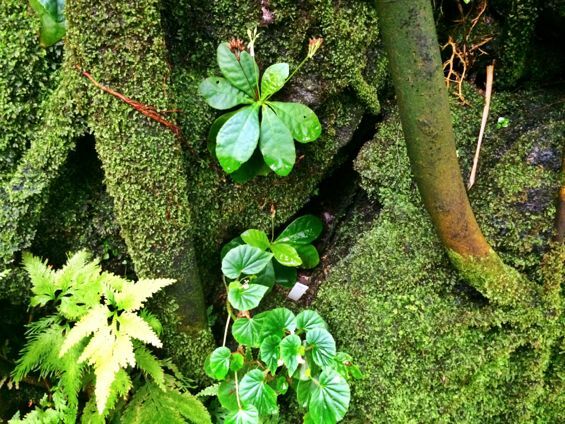 As is evident from this post, I took a tremendous amount of photos at the exhibit; in fact, the pictures posted here are only a fraction of what is on my camera roll. 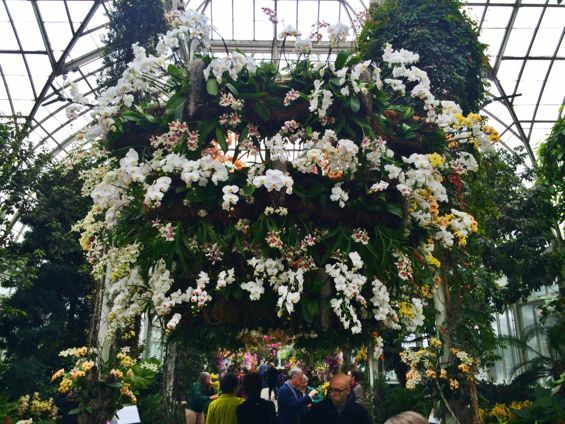 This was truly one of the most impressive flower displays I have ever seen. 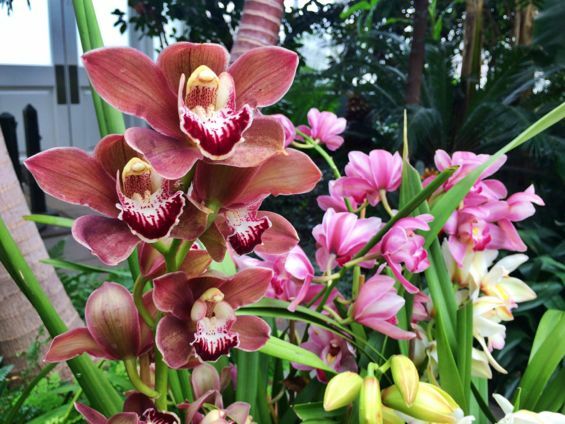 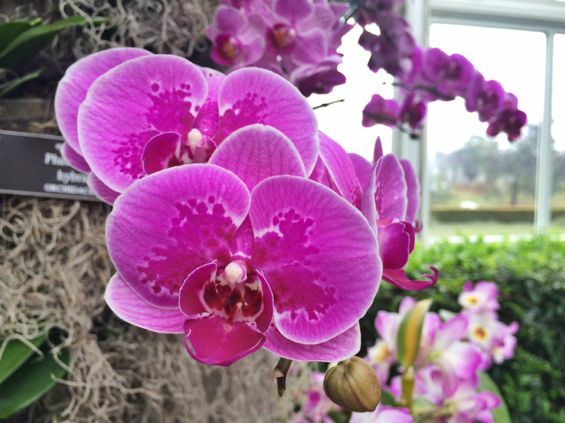 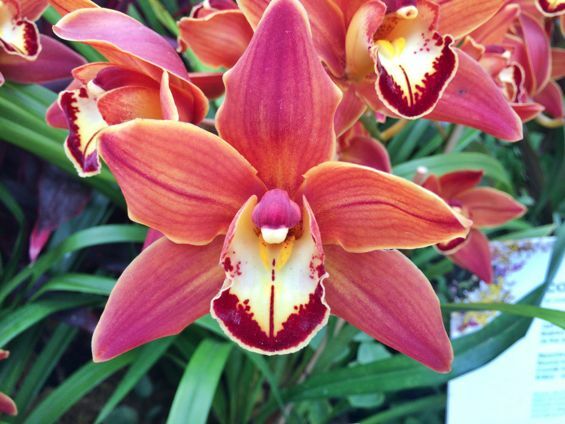 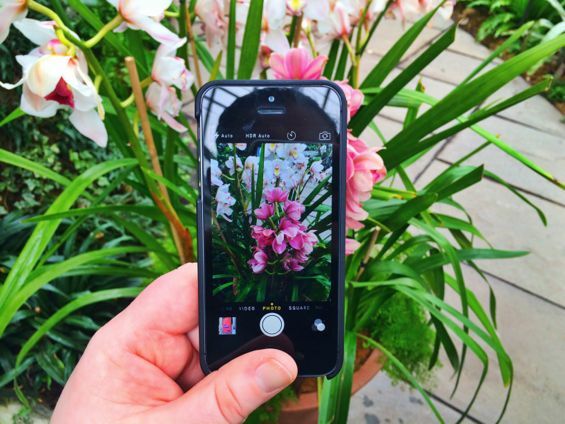 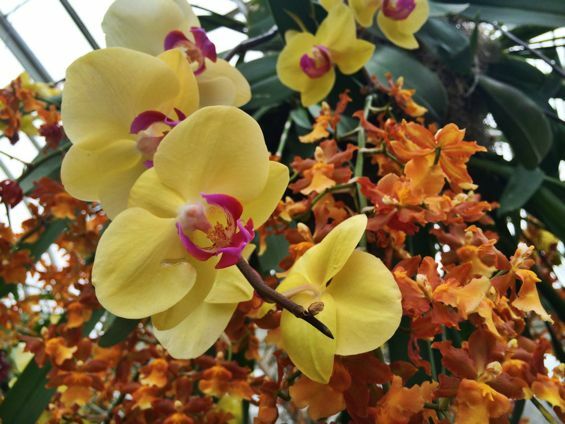 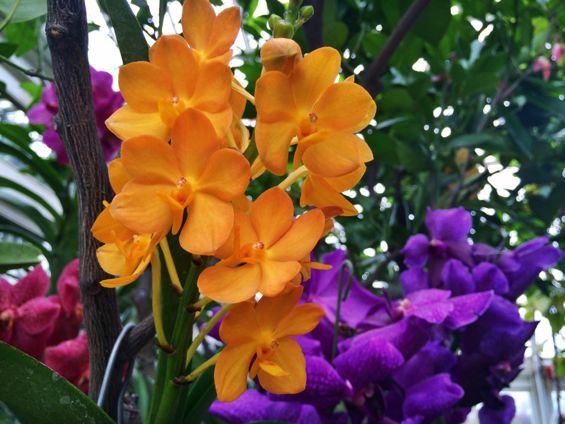 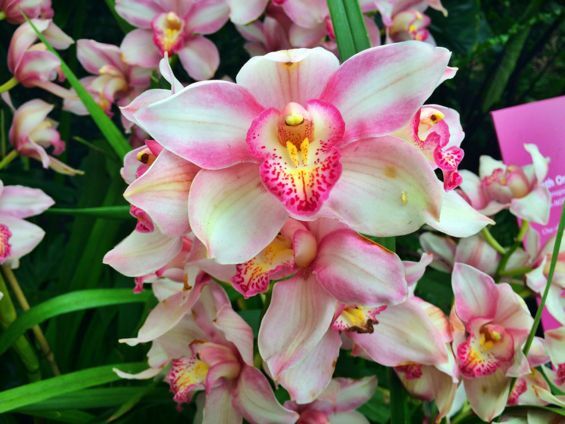 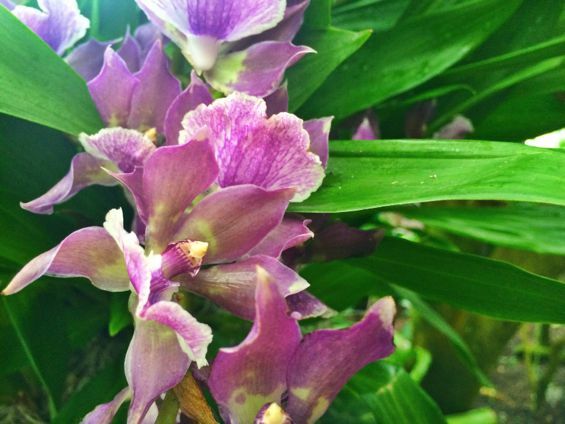 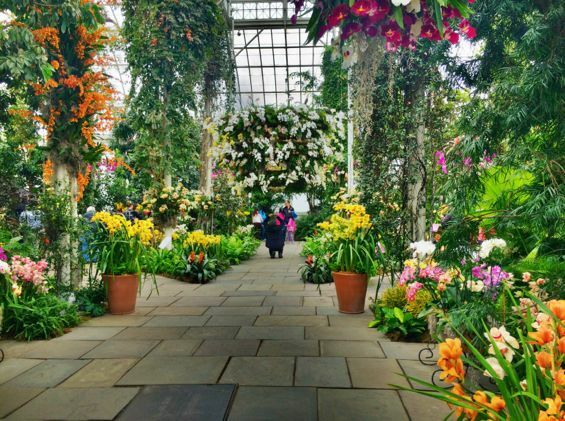 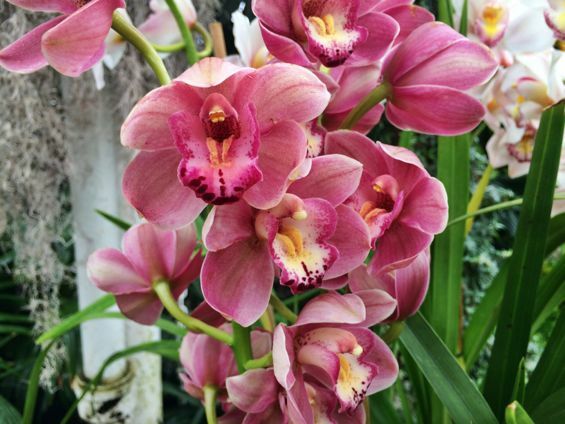 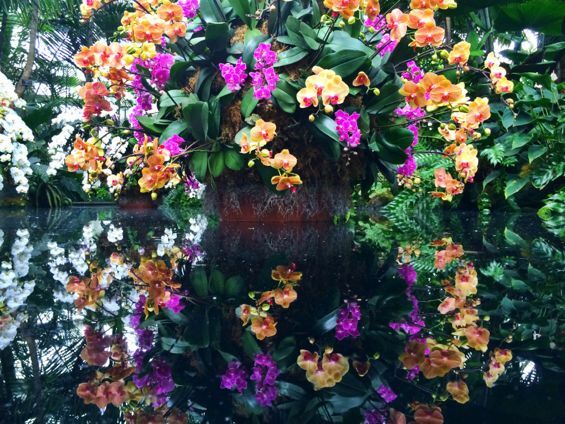 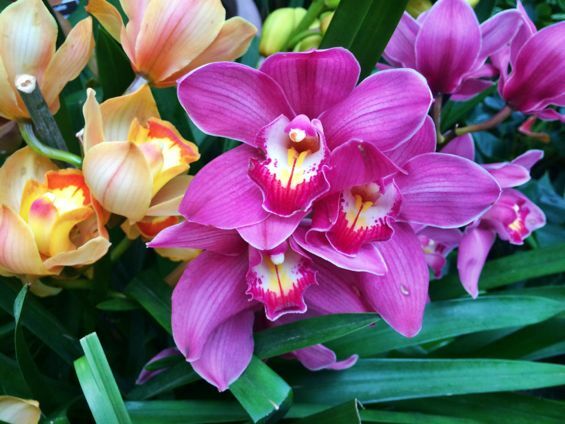 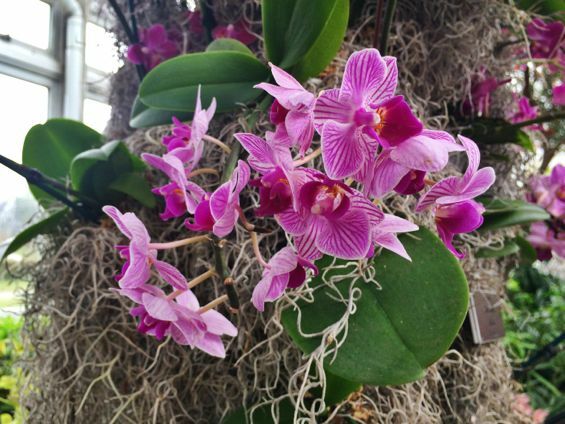 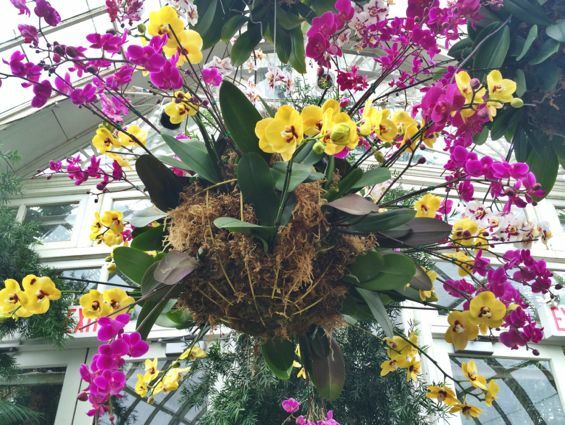 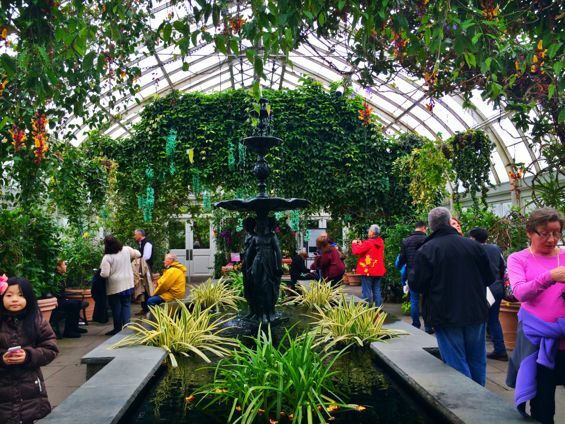 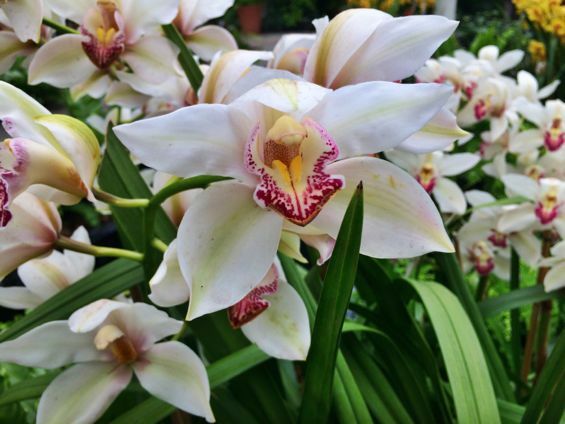 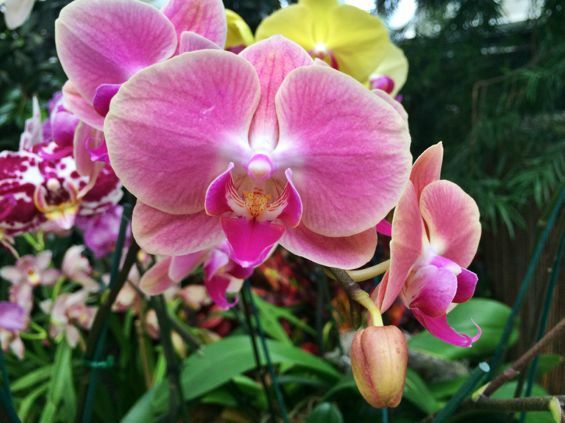 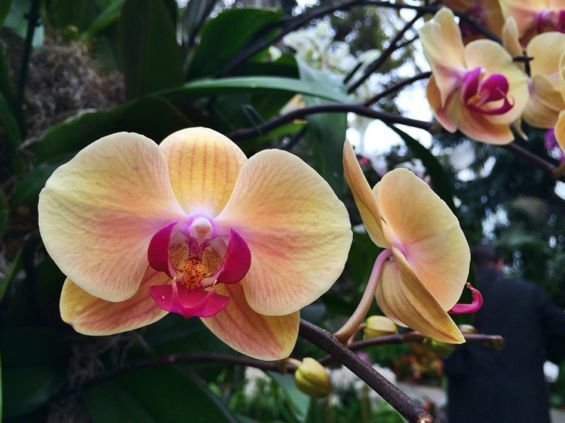 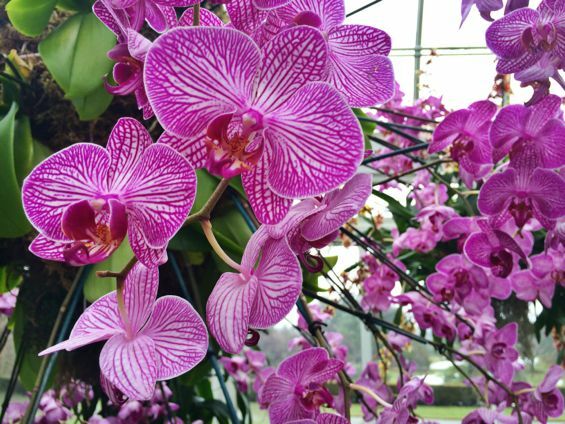 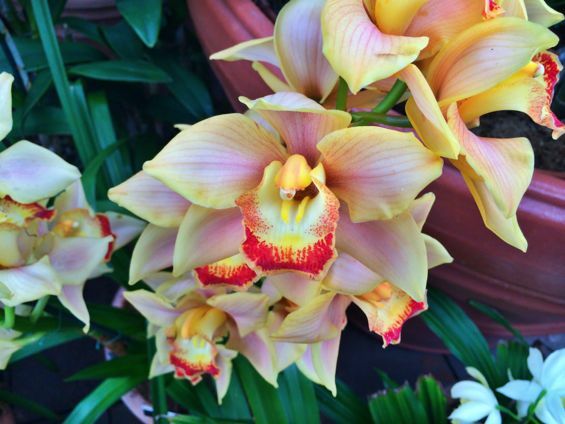 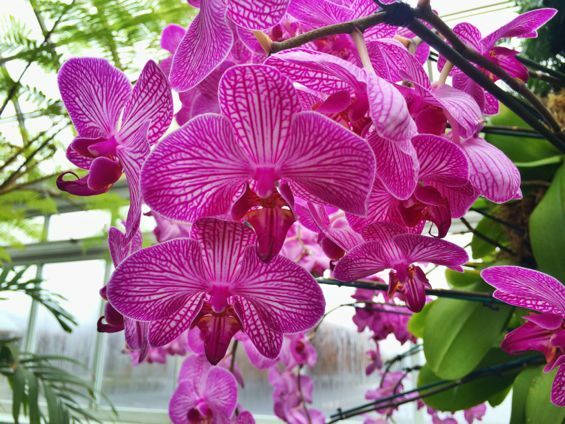 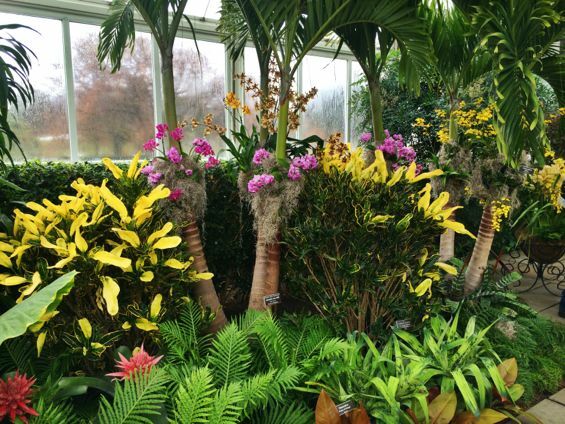 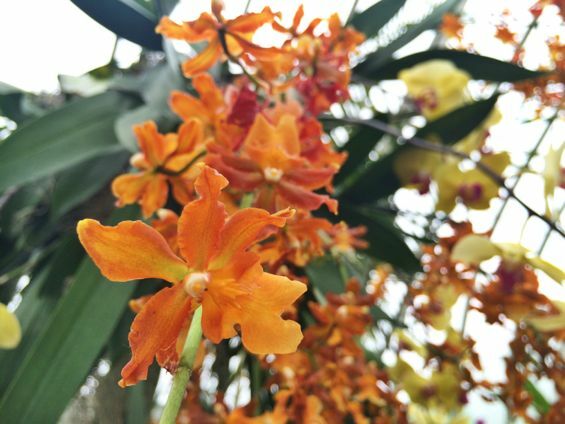 The Orchid Show runs through April 19 at NYBG. 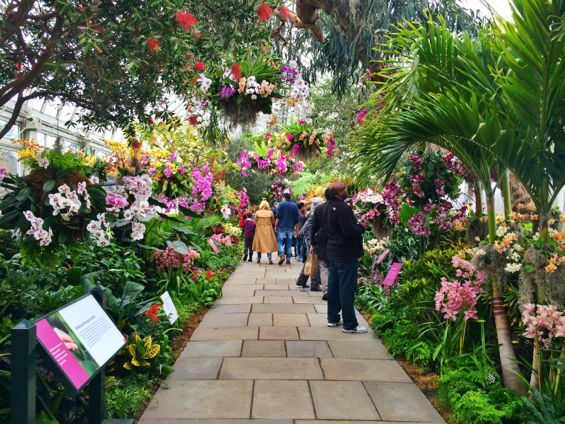 I highly recommend making a trip before the exhibit closes!